UK-DFID and UNCTAD launched the Sustainable Manufacturing and Environmental Pollution (SMEP) programme in 2018. This is a 20 million-pound research programme which will run until 2023. It primarily aims to assist countries to improve the environmental and health impacts associated with manufacturing pollution, as well as improve the economic efficiency of the targeted industries. This session will be an interactive gathering of policymakers, researchers, businesses and other parties with an interest in both technology (“hard”) and policy (“soft”) solutions to combating manufacturing pollution in the global south. More information on the session website. 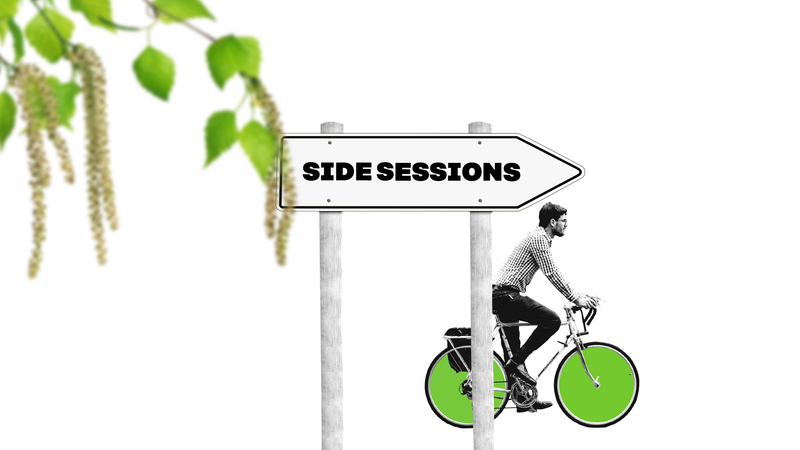 Please note that all side sessions are exclusively for WCEF2019 participants.